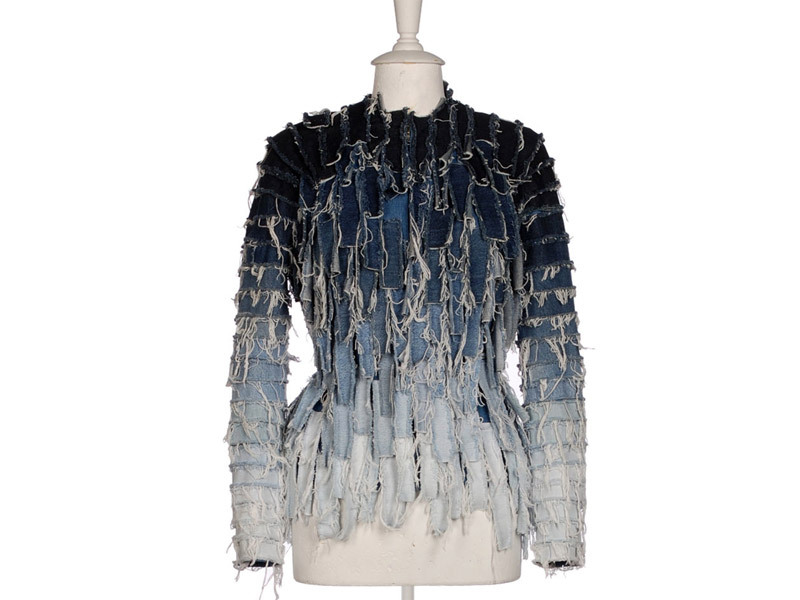 Martin Margiela first got the fashion world thinking in 1989 with a collection that challenged what luxury could be. Applying ‘grunge’ techniques such as deconstruction, recycling and raw finishes, in an intelligent and sleek manner, his ideas provoked shock and intrigue. In a rejection of mass media culture, Margiela became an anonymous design hand and has hardly ever been photographed or interviewed. 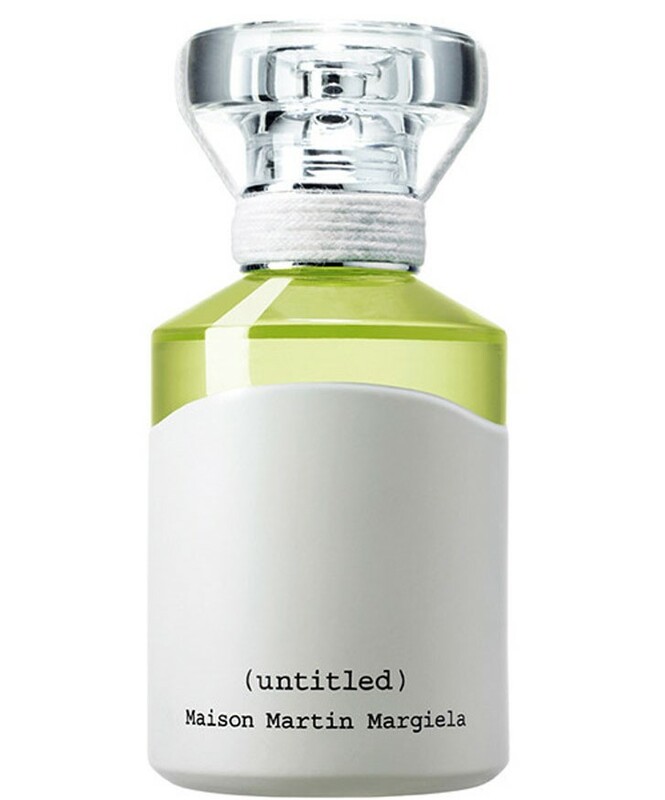 Working under the collective ‘Maison Martin Margiela’ for over 20 years, Margiela left the label in 2009. 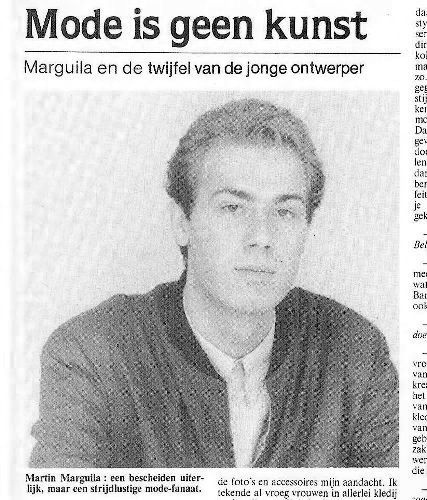 Martin Margiela was born on April 9 1957 in Genk, Belgium. 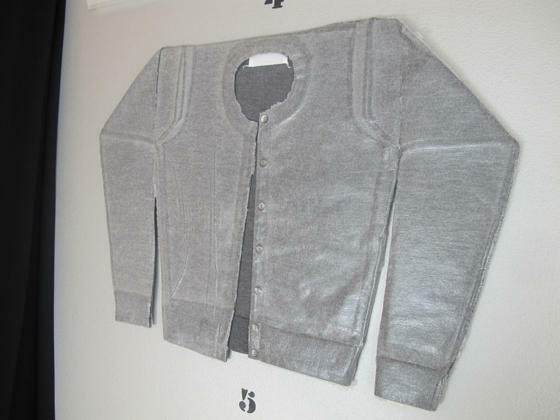 Margiela graduated from the Royal Academy of Fine Arts in Antwerp in 1979. 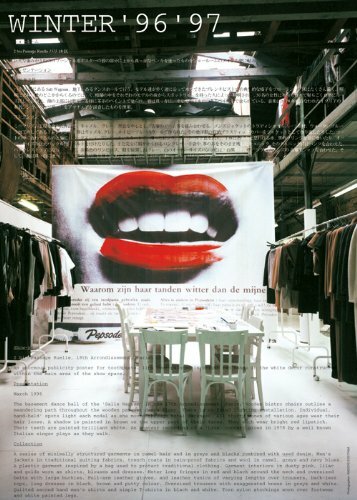 Today he is considered an honorary member of the ‘Antwerp Six’, the ground-breaking group of designers that emerged from the academy in 1980, including Ann Demeulemeester and Dries Van Noten. This wave of talent is credited with pushing the fashion industry beyond Paris, New York, London and Milan, kick-starting today’s global marketplace. 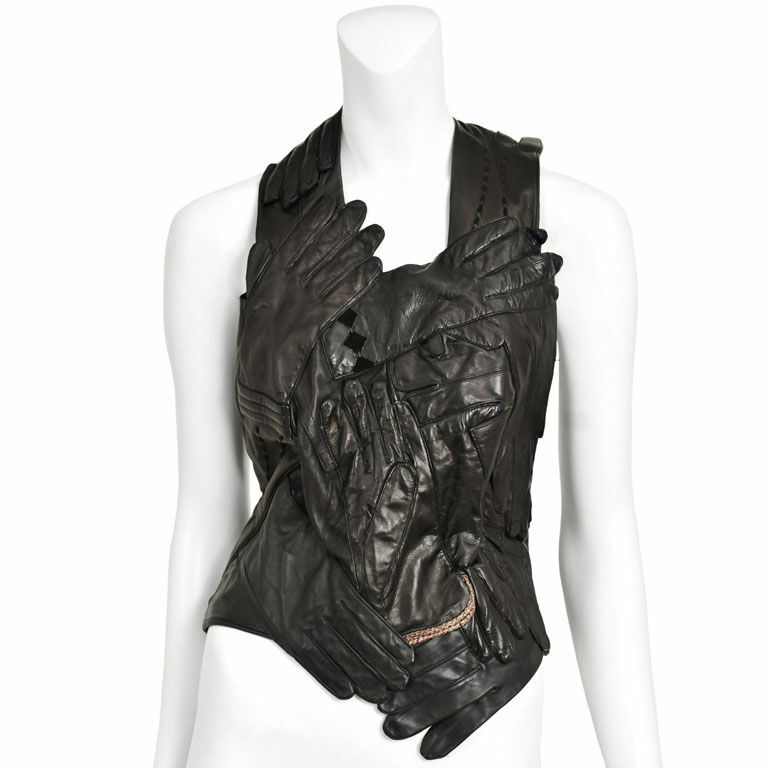 In 1984 Martin moved to Paris to work as a design assistant to Jean Paul Gaultier. “I already knew he was good, but I didn’t realise to what extent,” Gaultier later said. 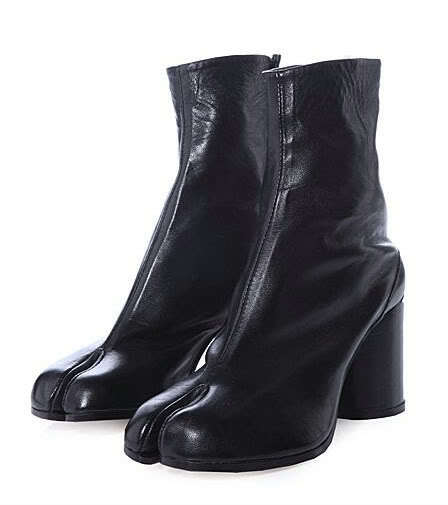 Margiela founded his eponymous label in 1988, provoking instant reaction with his first collection. “It was really a shock for everybody to see Margiela’s first silhouettes… you realised that he was much more advanced than everybody else,” designer Bob Verhelst, told Icon in 2009. 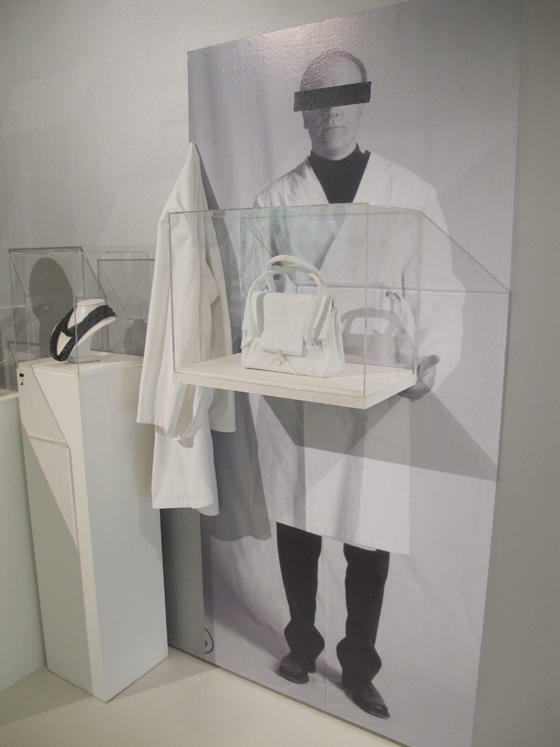 Martin Margiela won the very first ANDAM fellowship in 1989, a now prestigious prize that has since been awarded to Viktor and Rolf, Richard Nicoll, Gareth Pugh and Giles Deacon. In an unexpected move, iconoclast Margiela became womenswear director of classic design house Hermes in 1997. “When (Jean-Louis Dumas, chairman of Hermes, and I) first met, he asked me anxiously if I was going to cut the Kelly in half because, at the time, the press used the words grunge and destroy to describe my work,” the designer told Grazia in a rare statement. 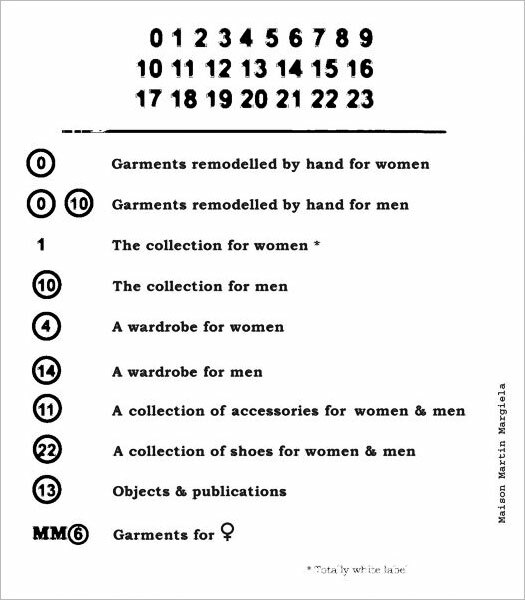 Margiela launched his first menswear collection in 1998, known as line 10. 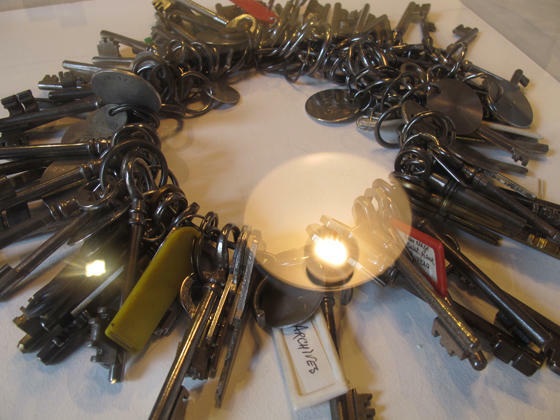 Every new product range is given a number from 0 to 23, acting as a referencing code rather than a chronological order. 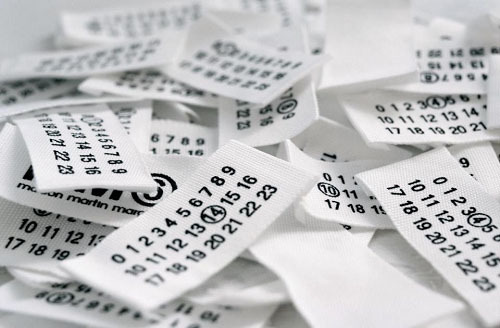 The original tags were blank white labels, hand tacked with four white stitches that could be seen from the outside of the garment – a symbol of cool for those in-the-know. The ranges have expanded to include fine jewellery (12), footwear (22), eyewear (8), objects (13) and fragrance (3). In 2002 Maison Martin Margiela became a public company with the majority share acquired by Diesel Group owner Renzo Russo. 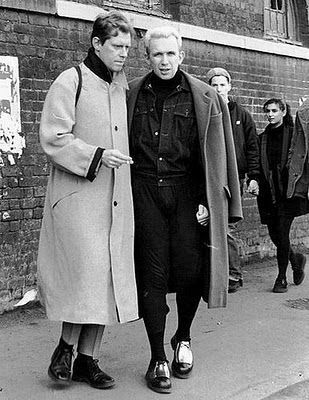 Margiela stepped down from his role at Hermes in 2003, and was ironically succeeded by his former mentor, Jean Paul Gaultier. In March 2006, Margiela presented a critically acclaimed collection where perfectly tailored trouser suits were made from seventies upholstery fabrics and car seatbelts were used to draw in silhouettes. 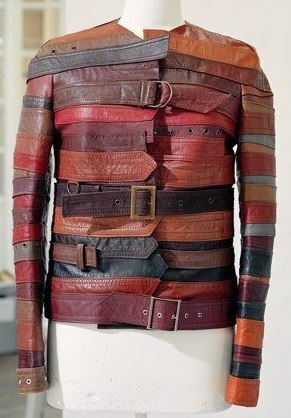 His work with unconventional materials is renowned and other hits have included tops patch-worked from vintage leather gloves, cleft-toe boots and jewellery made of coloured ice, dyeing the clothes as it melted. The designer’s presentation methods have been equally brilliant, as one show challenged editors and buyers to seat themselves according to their perceived importance, while another saw models wheeled out on trolleys. 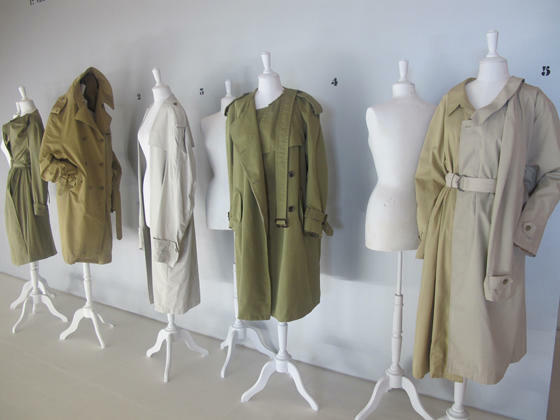 The Chambre Syndicale invited Maison Martin Margiela to show their first haute couture collection on the official Paris schedule in May 2006, an acknowledgement of true excellence and craftsmanship. 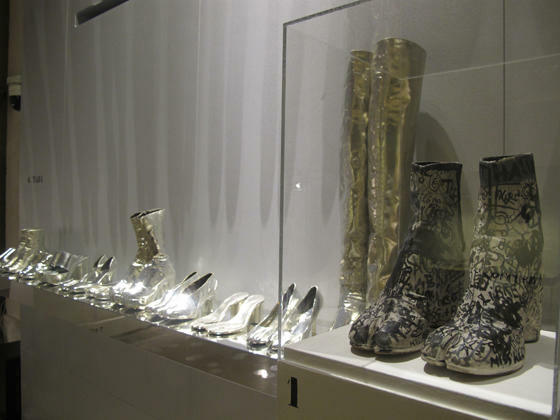 In 2008, 20 a retrospective of the Maison’s work opened at the Fashion Museum Province of Antwerp. 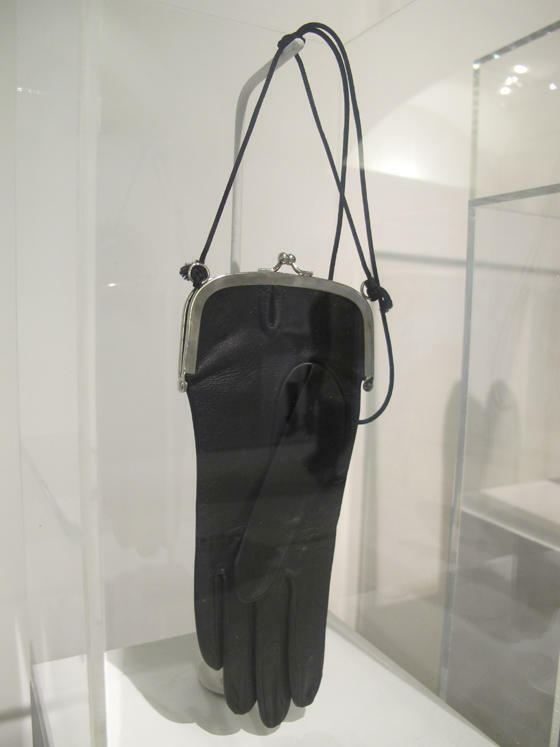 In October 2009 it was announced that Margiela had resigned from his position as creative director at the Maison, although insiders suggested that he had been ‘absent’ for a while. Rumours circulated that he had disagreed with the commercial drive of the new Diesel ownership and felt that the Maison was sacrificing its authenticity and exclusivity in favour of becoming a globally recognised brand. In the months that followed the question of who could replace Margiela became a hot topic, with Raf Simons and Haider Ackermann reportedly turning down offers to become the successor. The 20 retrospective moved to London’s Somerset House in June 2010 with a party attended by many of the designer’s more recognisable peers and acolytes. The big question of the evening was whether the ‘invisible’ designer himself was present. ‘Moving freely among (the celebrity-filled crowd) was that balding, grey-haired gent. Was it Margiela? Well, that assumes all Martin had to do was remove his signature cap to pass as One of Us,’ Style.Com’s Tim Blanks reported. Margiela’s radical concepts have influenced everybody from Azzedine Alaïa to Alexander McQueen.”Anybody who’s aware of what life is in a contemporary world is influenced by Margiela“ Marc Jacobs told Women’s Wear Daily in 2008. Graduating from Antwerp’s Royal Academy of Fine Arts in the 1980s, Martin Margiela (and his contemporaries in the Antwerp Six) transformed global fashion with his aggressive restatement of traditional fashion design and a polemical approach to luxury trends. 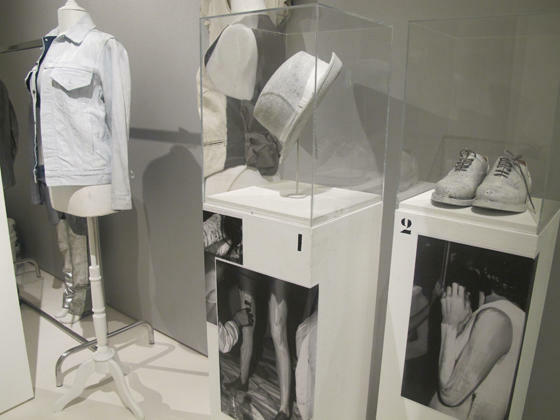 Working first with the house of Gaultier, Margiela absorbed the radical design of Japanese deconstruction, making it wholly his own with the founding of his own label in 1988. Margiela propounds a singular, enigmatic look, moving beyond the recognizable tropes of deconstruction—a monochromatic palette, outsized garments, non-traditional fabrics, exposed seams, or roughly appliquéd details—to develop a fully considered worldview, one with elegance, mystery, and menace in equal measure. This book provides an inside look at the design process from a craftsman who creates pieces prized for their originality, delicacy, and daring. 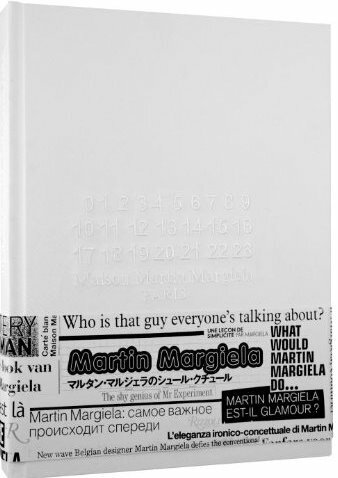 In the spirit of Margiela’s garments, the book is a work of art in itself, designed exclusively by Margiela and complete with silver inks, ribbon markers, a variety of lush paper types, twelve booklets, and an embroidered white-linen cover. This book provides a window onto the intimate, handmade world of a unique designer. 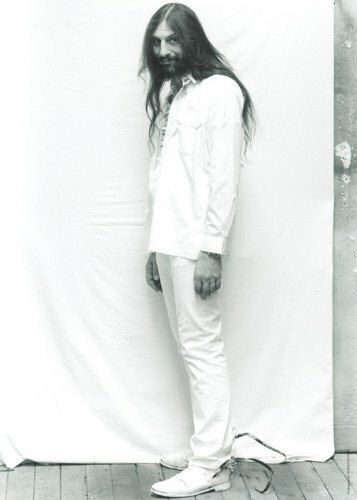 Twenty years of Maison Martin Margiela is examined in this unique retrospective exhibition catalogue. Departing from the traditional idea of presenting a comprehensive overview, the catalogue explores the different themes and concepts that have been present in the Maison’s production. This extends to their collections, events, the interior designs of their boutiques and offices, and the unmistakeable approach to their graphics and communication. 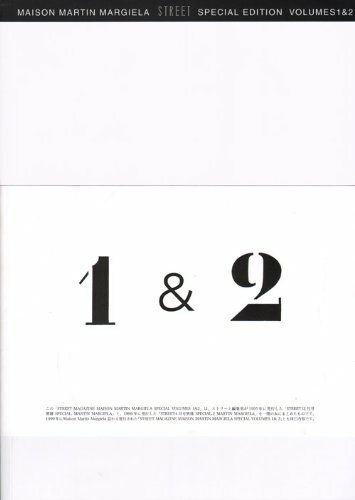 In 1995, Tokyo-based Street magazine approached the Paris fashion house of Martin Margiela with an invitation to publish a special edition dedicated to its work. 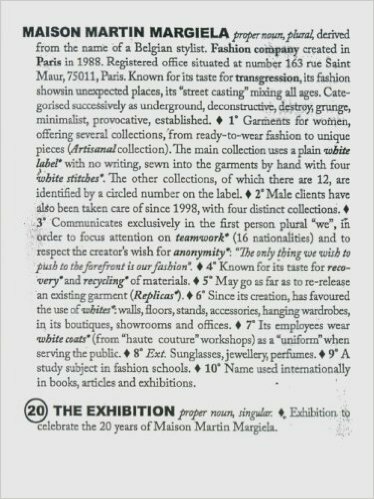 Maison Martin Margiela guest-edited the magazine, and was solely responsible for the selection of images and presentation, which includes many previously unpublished photographs from its archives. 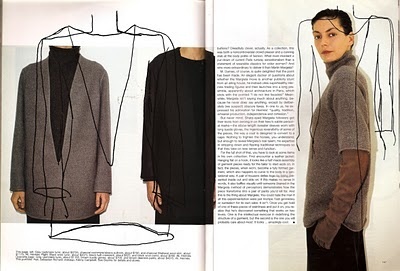 The success of the first volume led to the publication of a second instalment in 1999, and together the two special issues cover every Martin Margiela collection from Spring/Summer 1989 through to Spring/Summer 1999. Now both popular volumes have been made available once more in this combined reprint.